Oh and stay tuned for Our very first Gibson's Gals Challenge. Hopefully I will get it up by the beginning of the week! Can I call this kit Twirly Girl not boy? The colors of this kit went perfectly with this photo of my daughter dancing on the deck. 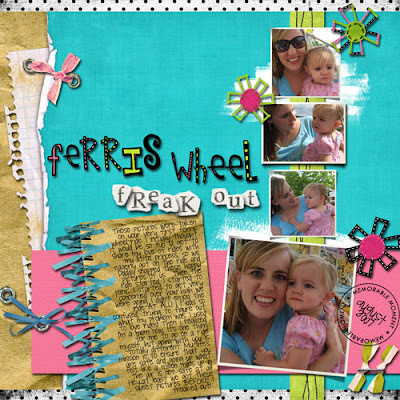 My first entry...woohoo :) I want to show you my layout with Pamela's 'Twirly Whirly Boy'. The kit is perfect for the newest pics of my son Robin. He had his first day at the kindergarten today and he is so proud! 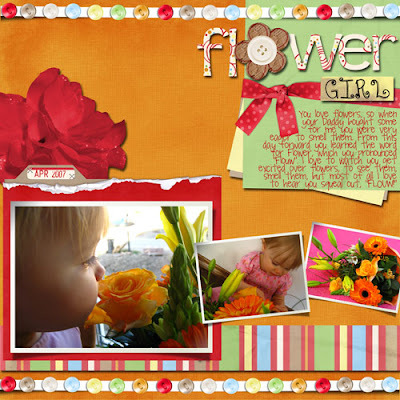 Okay girls, here's my latest layout using Pamela's super cute new kit! I used photos of my good friend Missy's little boy J.J. isn't he PRECIOUS??? This song "My Wish" is my Rascal Flatts and it's her song to him, so I thought it would be special to highlight it in the layout. So the next in my fabulous ct lineup is Nicole!!!! Now in her own words is a bit about Nicole! 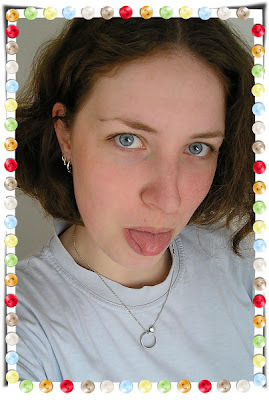 This is my sweet daughter Michelle, she is now twenty-five and married! 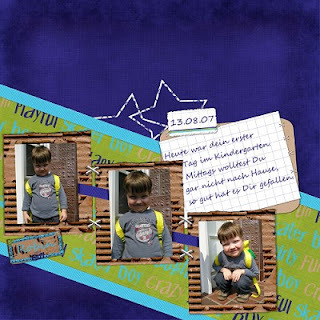 This is why I LOVE digital scrapbooking so much... I can enjoy my babies all over again! 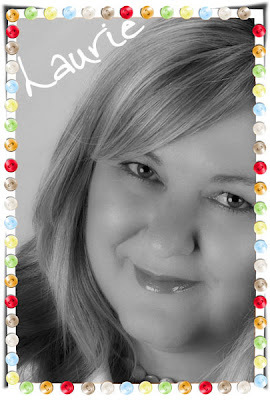 Now to introduce Laurie :) Laurie is my other guest girlie and i'm super excited to have her! She's a great scrapper and a lovely person! 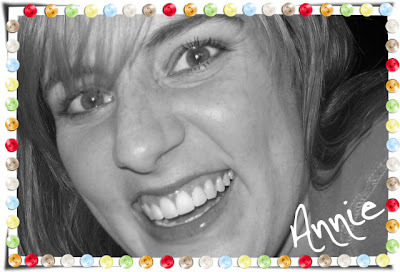 My name is Laurie Anderson and in the digi-scrapbooking community I'm known as: itsallaboutHim. God has richly blessed me with two remarkable children and one incredible super-man! I live in New Hampshire, forty-five minutes east to the beach, ninety minutes north to the mountains and five minutes to the nearest mall! I wouldn't want to live anywhere but here. 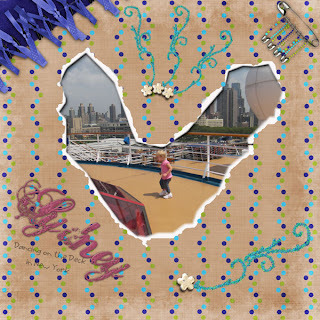 I've been traditionally scrapbooking and creating greeting cards for over ten years; always using the computer to edit photos, play with fonts for titles and journaling consequently, it was a natural progression for me to start up in the digital world. Last September I dove into this exciting hobby and the rest is history! 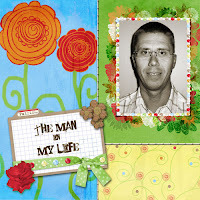 As a wife and mother, I get to be me when I'm creating and digital scrapbooking brings out the artist in me. I'm delighted to be Pamela's Guest CT! I discovered digi scrapping in April of this year. Kinda stumbled on it while trying to find a way to scrap my memories during a move across the world from Oklahoma to Germany and was unable to haul all my GAZILLION pounds of traditional paper scrapping loot on the plane. So I got Photoshop, my laptop and started searching for digi stuff on the Internet. So fast forward 4 months and I'm officially, completely, hopelessly addicted to this nifty little hobby. It's more than just a hobby for me though...it's a way for me to express my creativity, jot my thoughts down and most of all capture and preserve my priceless family memories. I have a wonderful husband and a precious little girl who the focus of most of my pages and we are having a great time traveling Europe together! 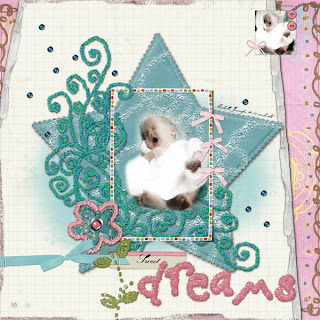 Thought I´d post another layout made with the amazing Jessica Darling kit. Be sure to check it out at OAKS! So do I have the honor of making the FIRST post???? WHOO-HOO! Here is my first Pamela layout!